Tucked away in the trees is where you will find this lovely family home on 10 acres, so bring the horses. 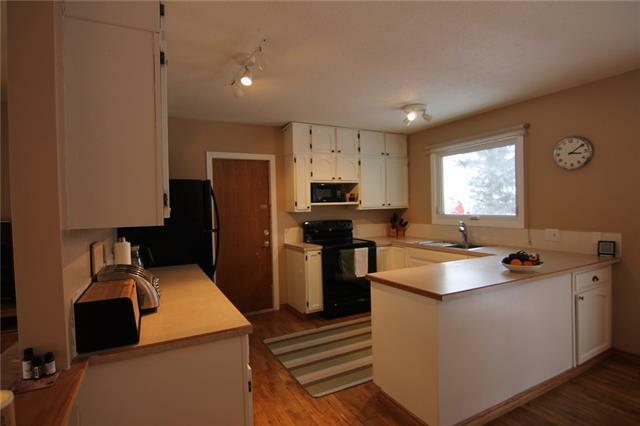 This comfortable home offers your family over 2050 sq ft of developed living space. Has a total of 4 bedrooms, with an option to have 2 master bedrooms, one is up and one is down. 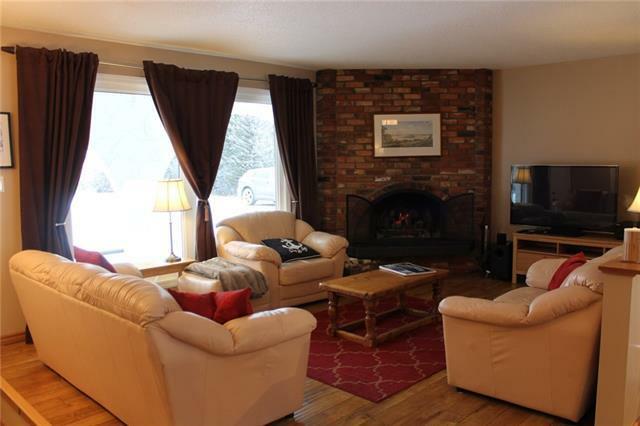 Features nice sized kitchen with separate dining area, Comfy living room with wood burning fireplace. Large lower family room and exercise area. The exterior of the home has just been painted and interior has also. Recently new is asphalt shingles, soffit's and gutters. Plus newer windows and doors. 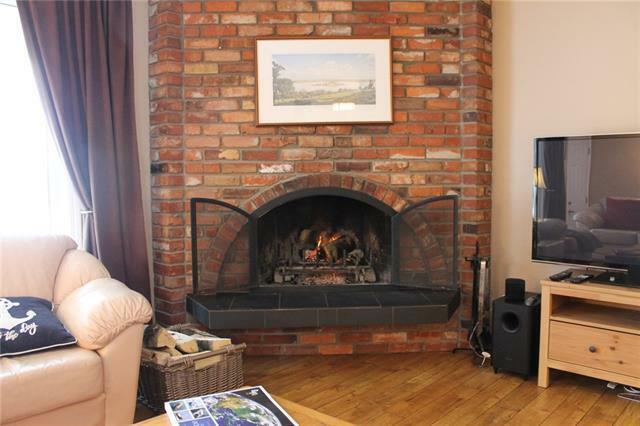 Attached oversized heated double garage. Step out the patio doors onto the large deck overlooking the low maintenance backyard with flower beds and shrubs. There is a 28x24 barn that could easily be changed into a garage. Set up for horses with 4 paddocks, round pen, fenced and cross fenced with 3 separate pasture areas, seasonal dugout. 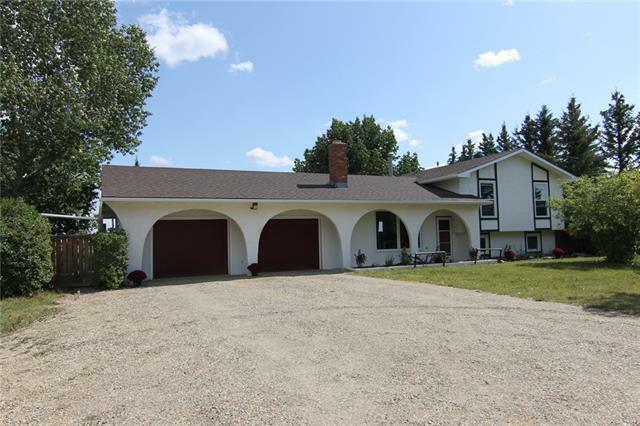 This is the perfect affordable acreage for your family only 7 miles NW of Cochrane.